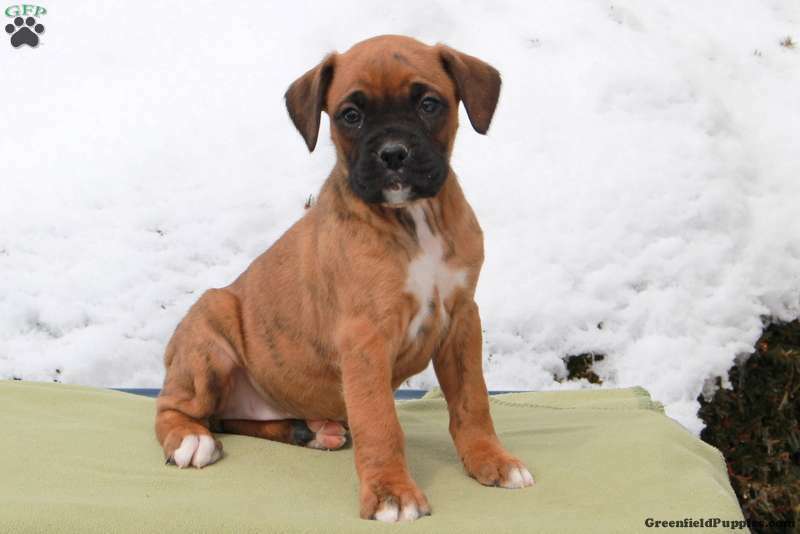 Ruby is a gorgeous Boxer puppy with a charming personality. She is vet checked, up to date on shots and wormer, plus comes with a health guarantee provided by the breeder. Ruby is sure to be just what you are looking for and she is ready to be loved by you. 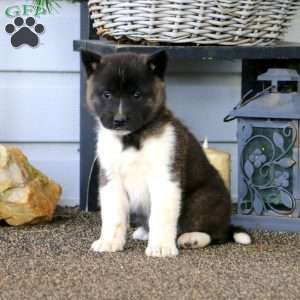 To learn more about Ruby, please contact the breeder today! 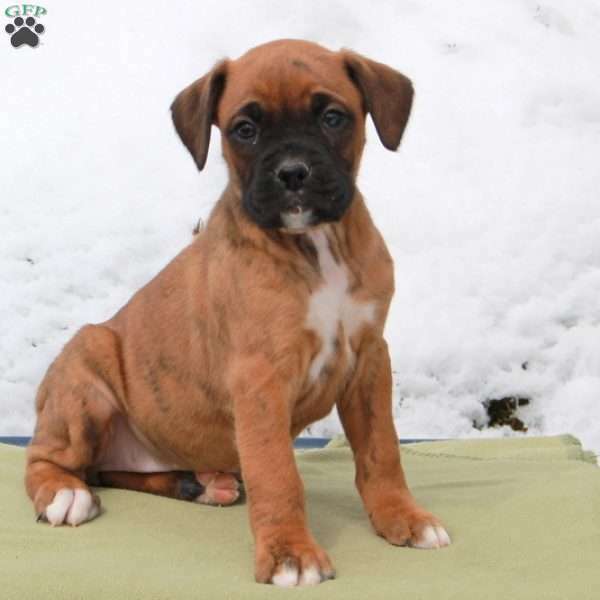 Malinda Stoltzfus is a breeder located in Gordonville, PA who currently has a litter of Boxer puppies. These pups are vet checked, up to date on shots and wormer, plus come with a health guarantee provided by the breeder. 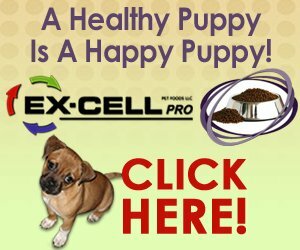 To learn more about these adorable pups, please contact the breeder today!